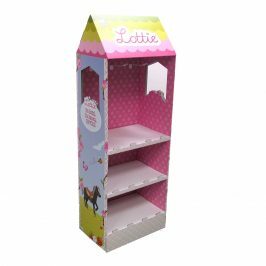 All retailers know the benefit of creating eye catching point of sale displays especially for major seasonal events such as Christmas, Halloween and Easter! 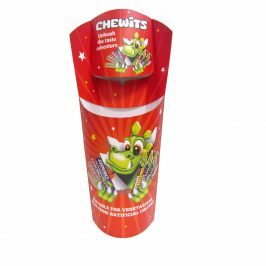 Point of sale campaigns are the best way to entice customers to take interest and purchase you product. Here at Kenton we are dedicated to designing and creating the most outstanding and bespoke displays to attract customers! 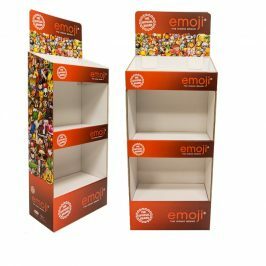 Whether you’re looking for a permanent display made from acrylic, MDF or even steel to something more semi-permanent / disposable such as cardboard or Foamex we have the capabilities at our site in Birmingham to take your ideas and transform them into an amazing display! 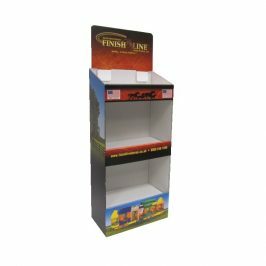 Our displays are designed to be erected within just a few minutes, whether they are a large pallets unit to hold mass product or a small dump-bin or shelving system. Get in touch today for a free quote and 3D visual! 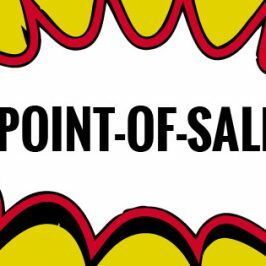 – If you’re happy with our costs we can mock up a free unprinted prototype with just a couple of days!